W.A.L.T. to create very strong passwords. Make sure your Google account is secure. 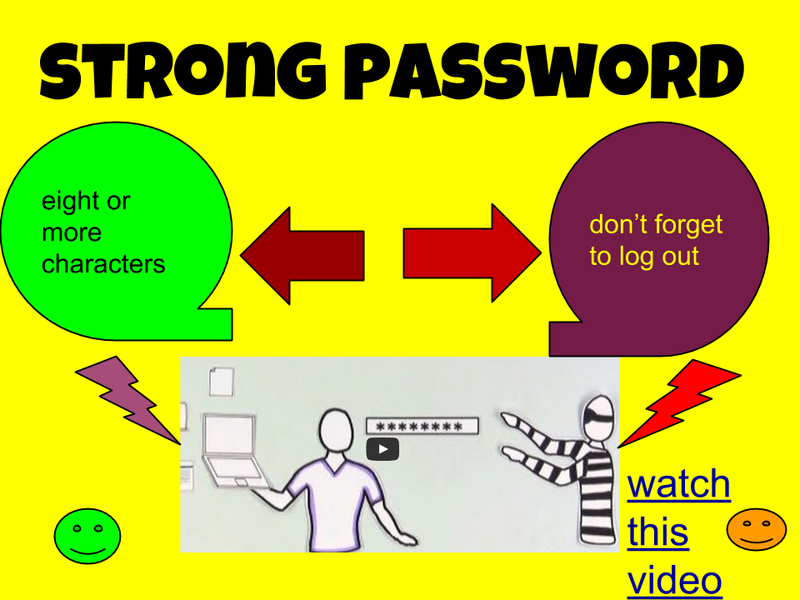 I have been looking at your blog and I’ve found a lovely poster about your learning of how to keep your password strong and hard to guess. I’ve been learning how to make a quality password with Mrs Grant too. 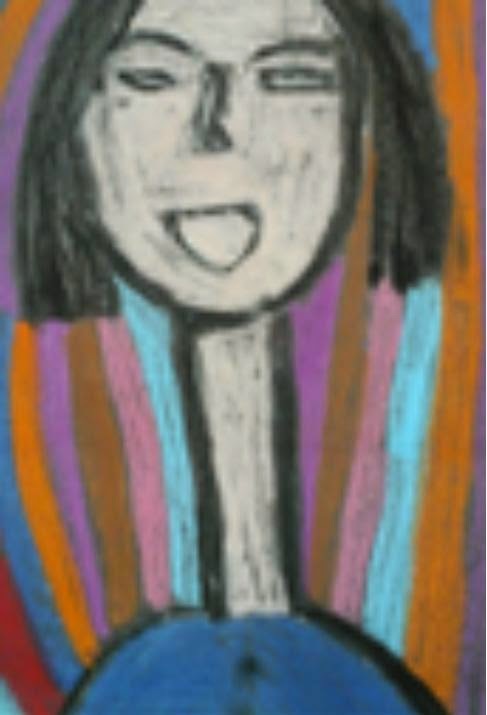 I was reading the writing you’ve added on top of your poster and I was wondering if I could help you with that? 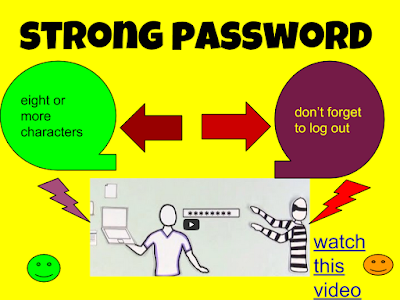 You have shared some great tips for creating a strong password. Thank you for sharing your strong password to all of us in room 9. I like your strong password because it have lot’s of detail you can tell me some tips?